Vineyard retreats for writers all genres including fiction, non-fiction, screenwriting, and poetry. 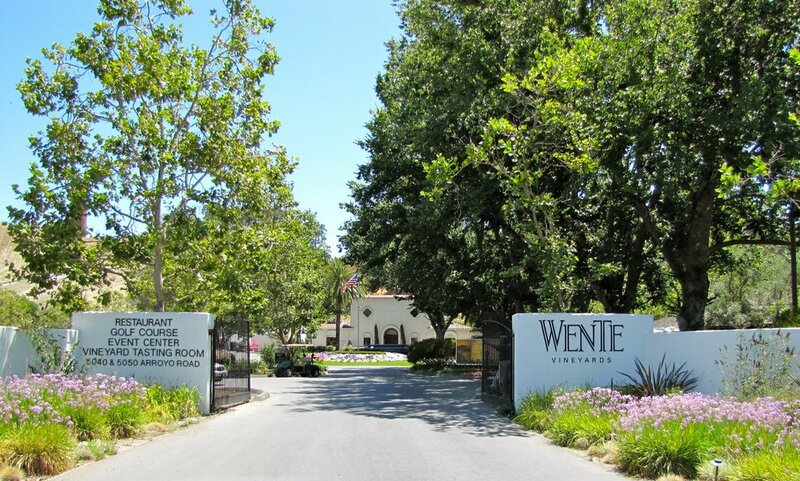 Wente Vineyards, the oldest continuously-operated, family-owned winery in the country is located just 30 miles east of the San Francisco Bay Area in the Livermore Valley. Coastal fog and marine breezes come in from the Pacific Ocean and the San Francisco Bay and cool the valley's warm air, resulting in warm days and cool nights - ideal conditions for producing fully-ripened, balanced fruit and equally conducive for contemplative writing. When it’s time for a break you can enjoy a scenic bike ride through the vineyards or take a hike in nearby Del Valle Regional Park. 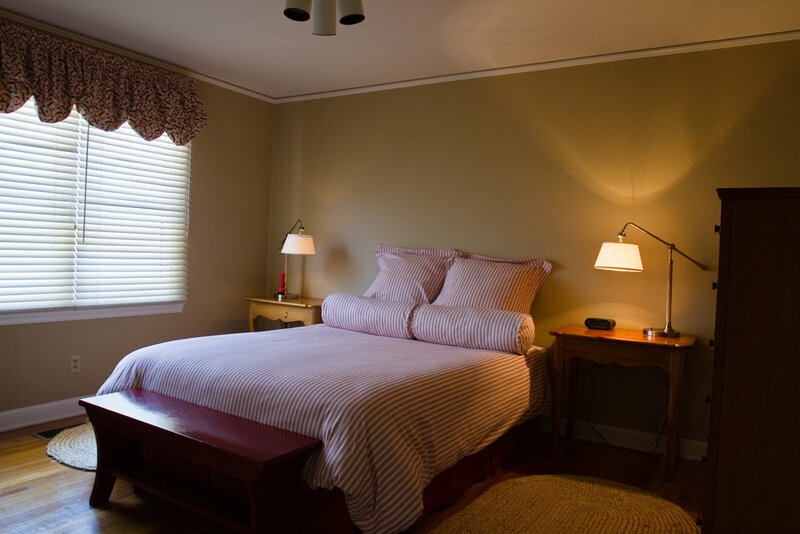 The three bedroom cottage at Wente Vineyards provides a lovely writing retreat for qualified applicants in the heart of the Livermore Valley and is suitable as a co-retreat for two or three collaborators or writing partners. Wente Vineyards has two onsite restaurants serving breakfast, lunch, and dinner. (Meals are not provided as part of the residency.) The charming towns of Pleasanton and Livermore are a short drive away offering many cafes, markets, and coffee shops. Furnishings provided: Cottage has small refrigerator, Keurig coffee maker, and microwave. The oven in the kitchen is not functional. Please plan meals accordingly. Additional Details: Inside the kitchen is a refrigerator/freezer for your convenience but please note the oven is not functional and there is no cooking allowed in the cottage aside from what can be prepared in the microwave. You will be provided with coffee, tea and various sodas, waters and other beverages. *Note: The Wente Cottage is not available to the general public; it is only open to applicants of the Writing Between the Vines program or qualified trade and media professionals. This retreat is eligible as a co-residency for two to three co-appllicants. Writers must each submit their own application and check co-residency on the application form, then fill in the names of the co-applicants. The cottage is set up with three bedrooms One King, One Queen, Two Twins-- it is up to the retreat co-applicants to decide individual room assignments. Thank you for joining our mailing list. We will up keep you up to date on application deadlines and new retreat properties.